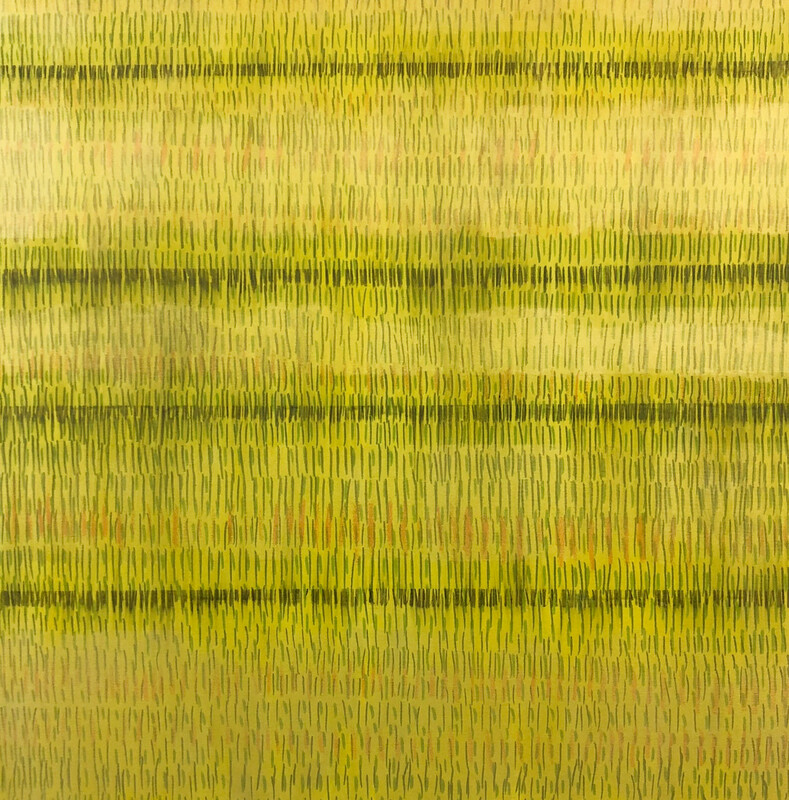 Artspace111 is pleased to present Jeffrey Poole’s solo exhibition, Playing Fields. 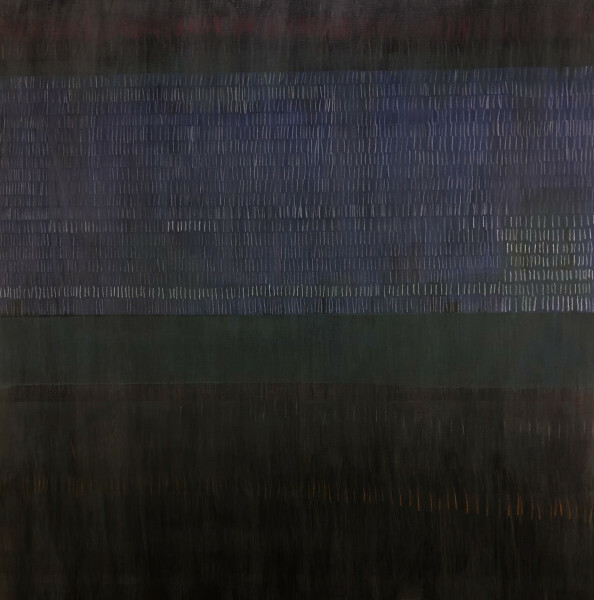 Poole was awarded the top prize by Christina Rees, the Editor-in-Chief of Glasstire, in the 2018 Artspace111 Regional Juried Exhibition for his mixed media painting, Green Ice. 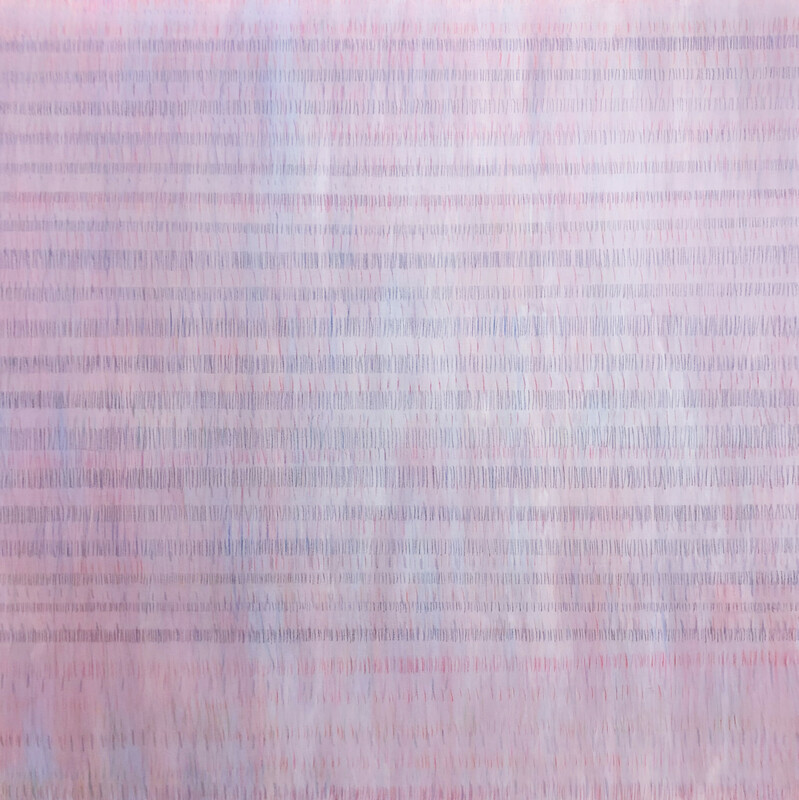 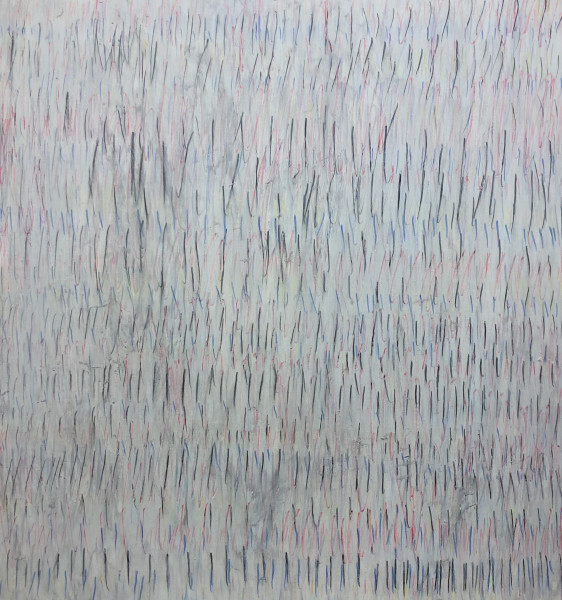 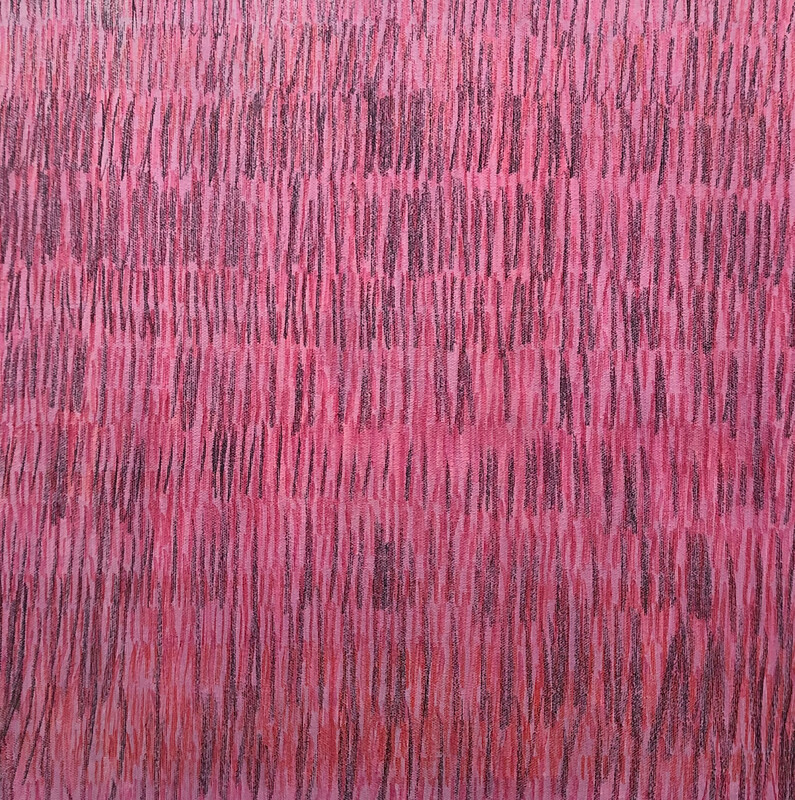 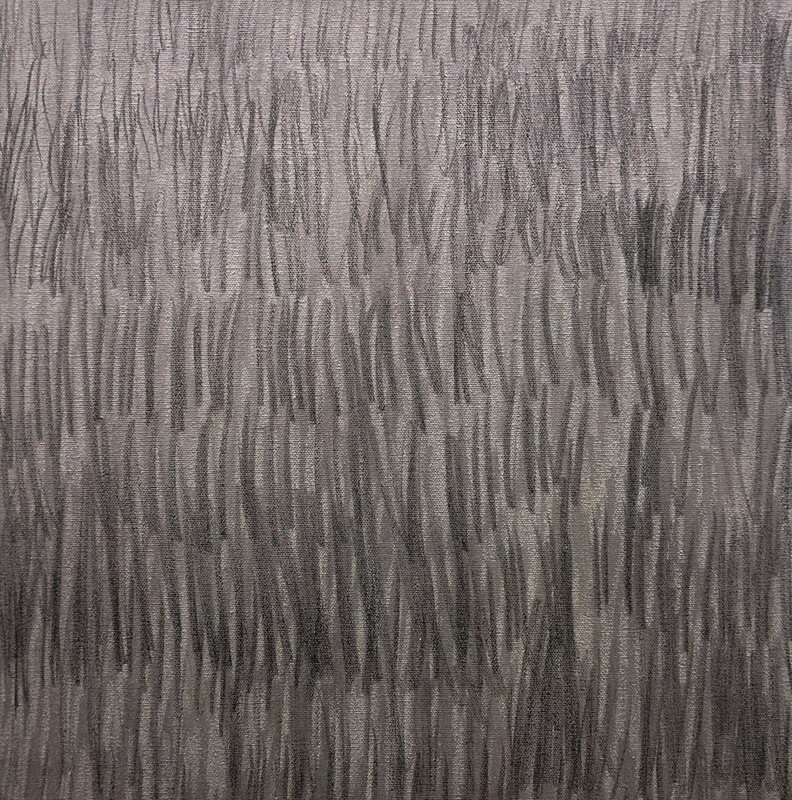 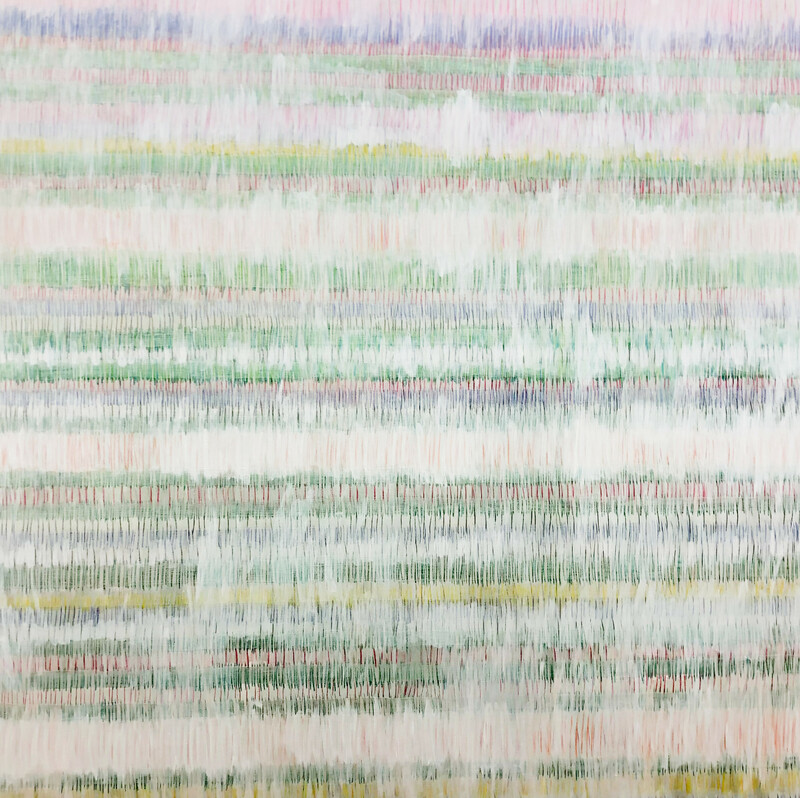 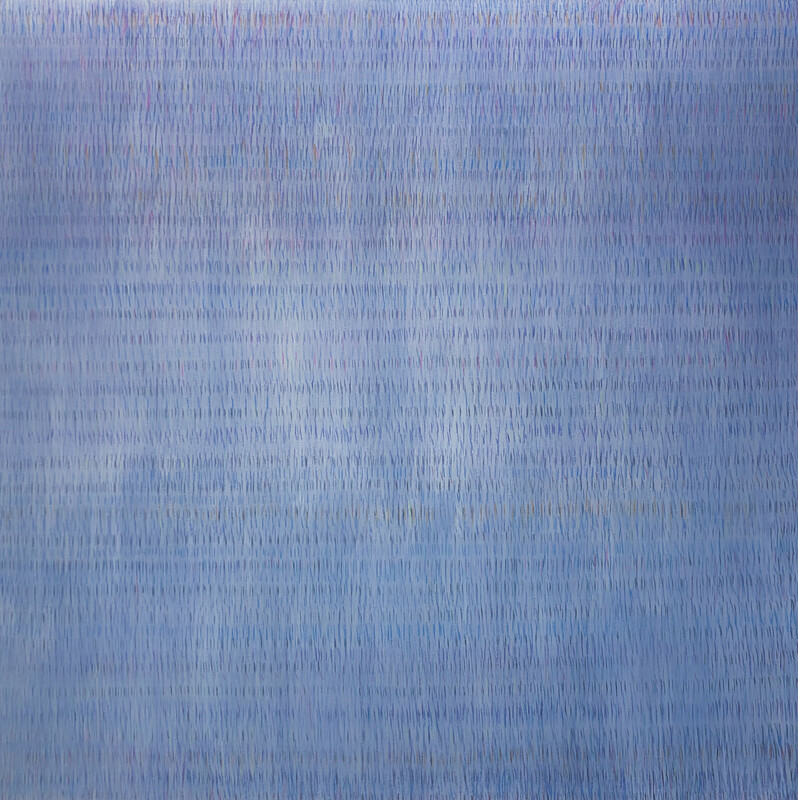 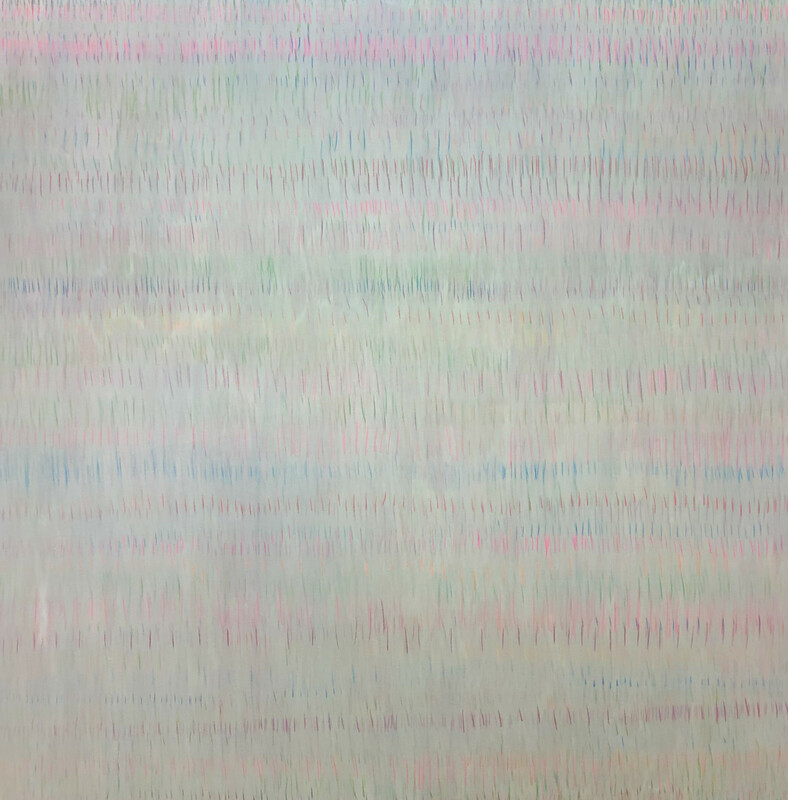 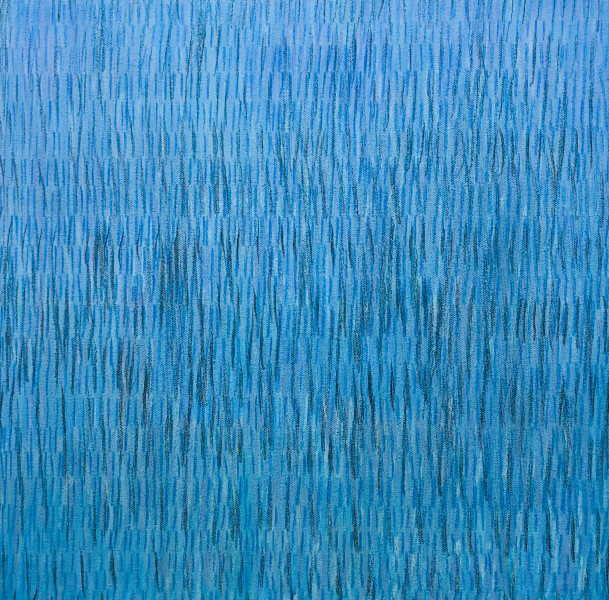 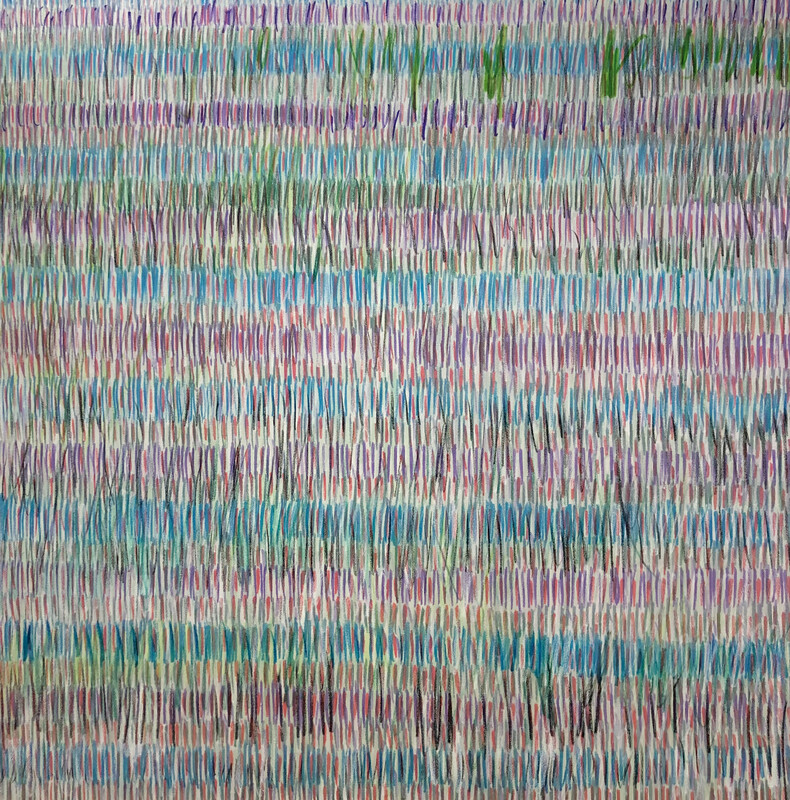 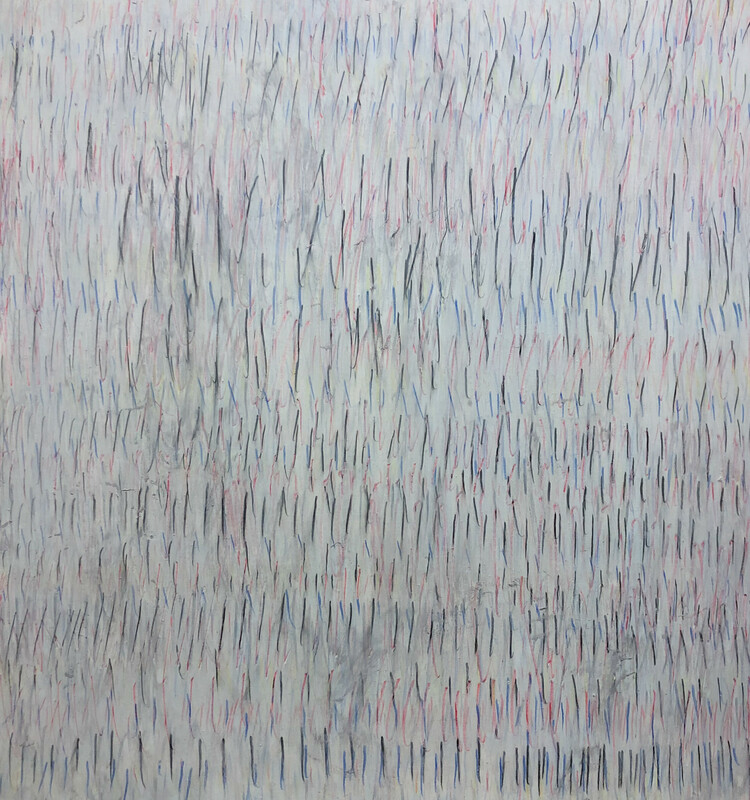 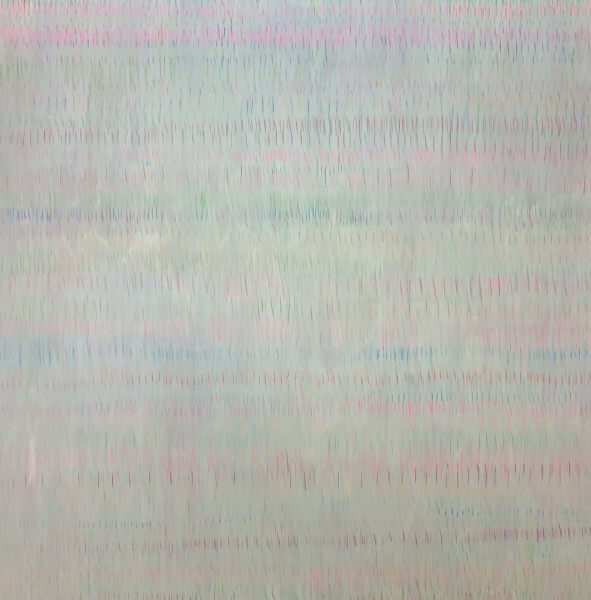 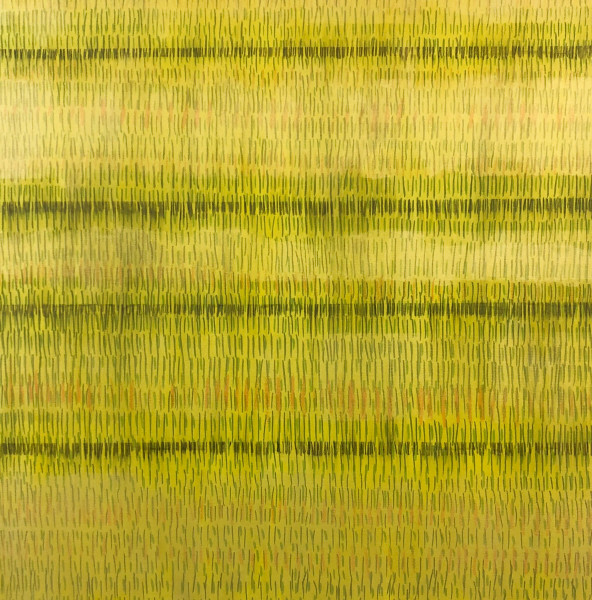 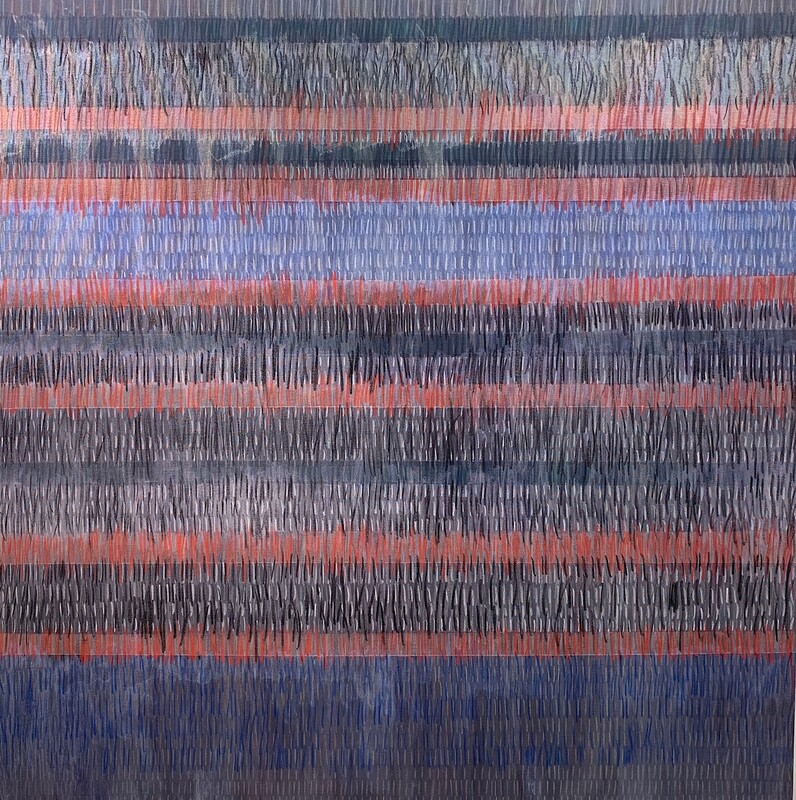 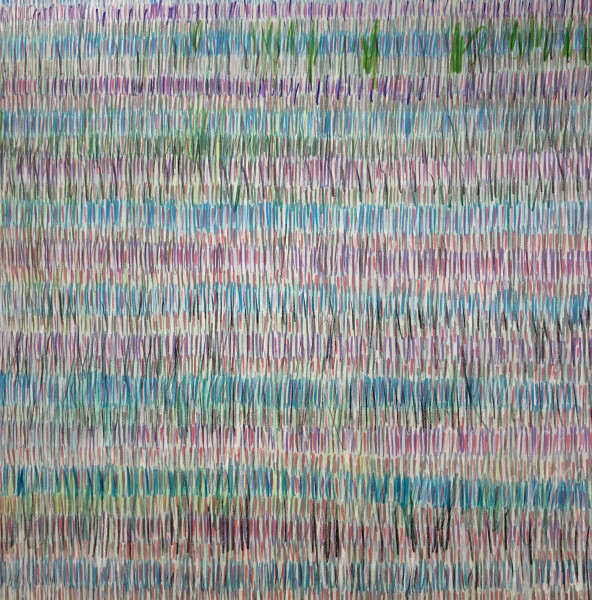 Featuring paintings from the same series, the mixed media work in Playing Fields use thousands of rough repetitive marks that build upon each other to create a calming minimalist color field.